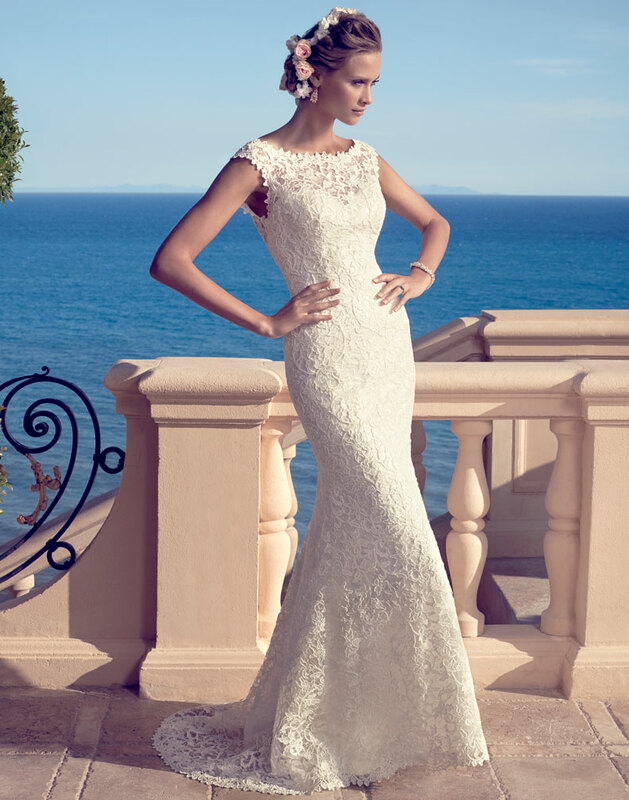 Today I will present you the new Casablanca Bridal Spring 2015 Collection. 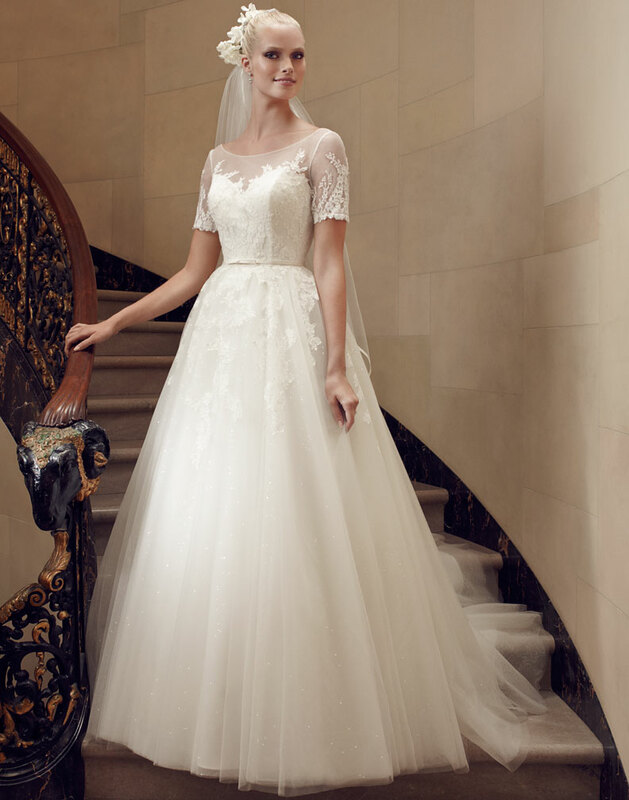 This gorgeous bridal collection is what I call perfection. Every single one of these wedding gowns is better than the next one… Filled with sophisticated pieces and elegant princess moments, this bridal collection is a total must-see. 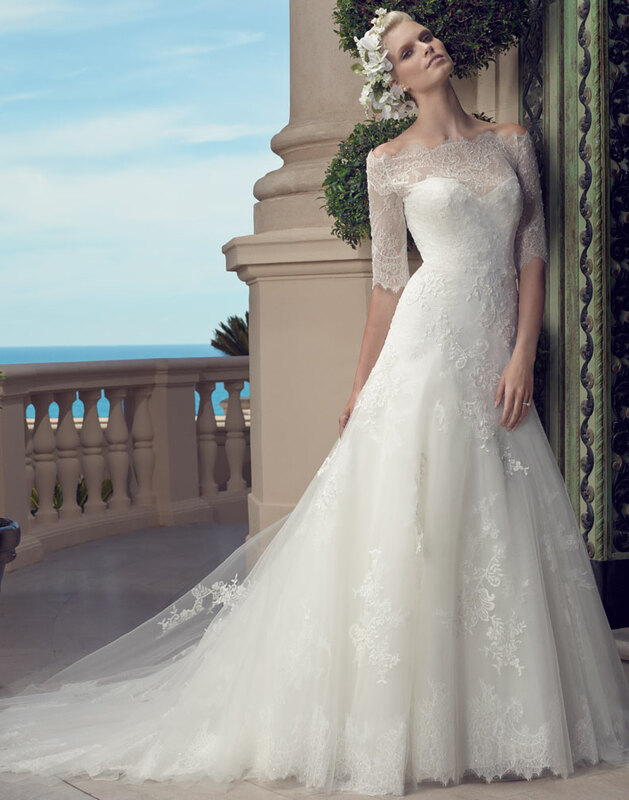 In Casablanca Bridal Spring 2015 Collection you can find mermaid silhouette gowns, full A-line gowns, trumpet silhouette gowns, fit and flare silhouette gowns and ball gowns all made from high quality materials such as non-beaded or beaded lace, organza, satin and tulle. At the pictures below you can see the whole collection. Enjoy and stay up for more next time!